Evan joined Vintage in 2018 to lead the company’s marketing efforts. Prior to joining, he built marketing programs as an independent consultant and at a local startup. Previously, Evan worked at the Tel Aviv-based GK PR and IR, building communications campaigns for technology-oriented corporations, startups and investment firms. He also founded and led several nonprofit efforts in the US before moving to Israel in 2013. 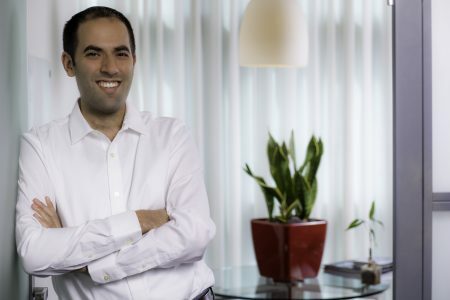 Evan holds an MBA from the Technion, and a BSc in Marketing from Yeshiva University in NY. He also completed a certificate program at Yale University focused on Behavioral Economics.